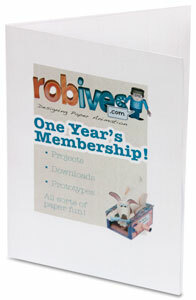 Gift vouchers are the perfect way to share the models from www.robives.com with your friends. It’s always nice to have a physical object to give as a gift. Download and print out the blank certificate here – purchase the gift code of your choice on the link below then paste it into the certificate. 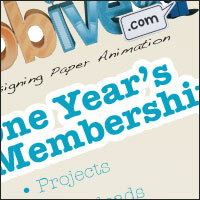 Slip the certificate into a birthday card. Perfect!